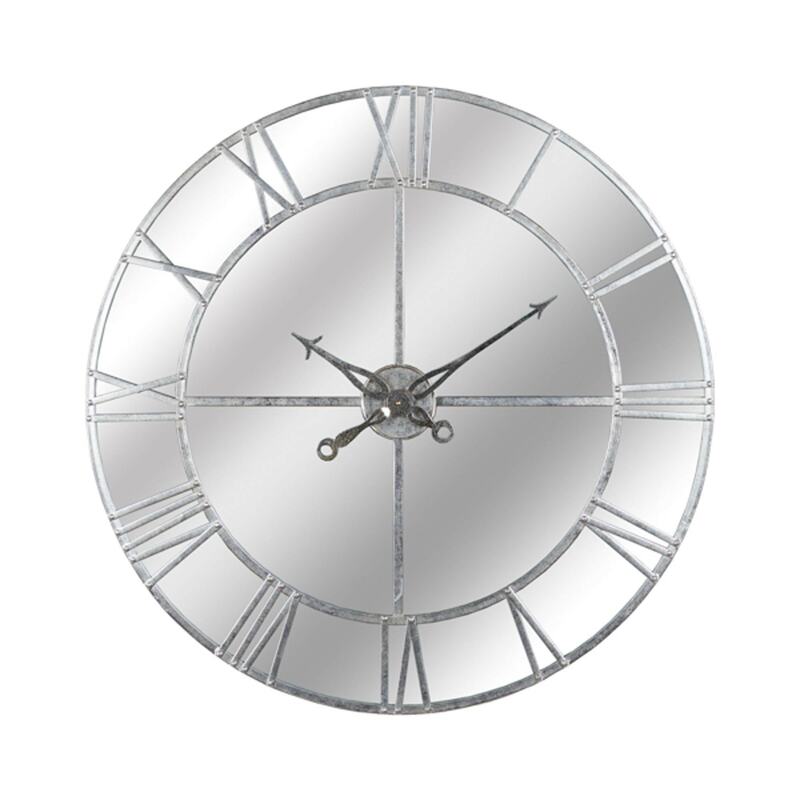 We are proud to introduce this stunning Large Silver Foil Mirrored Wall Clock. Giving your home a luxurious and on trend style while keeping traditional with the roman numerals. This glamorous clock would look amazing in any room and due to its large size we can guarantee it will make a statement in your home.